Viknesh Vijayenthiran April 26, 2012 Comment Now! 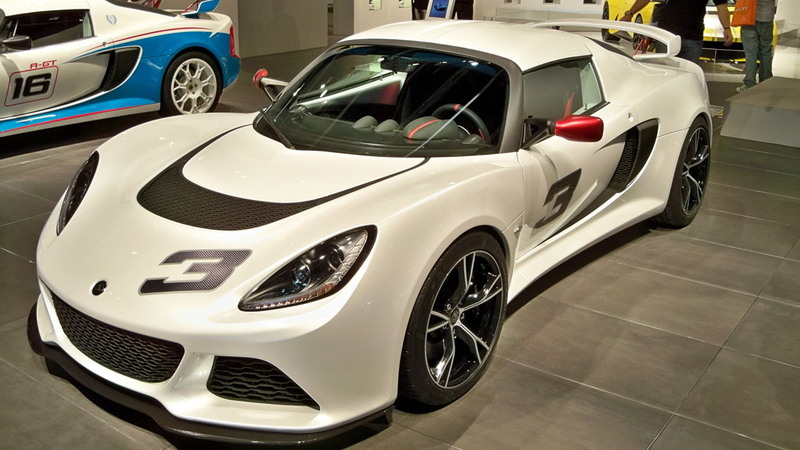 While we’re still hoping that the latest Lotus Exige S makes it over to these shores, even if only as a dedicated track car, European buyers have been lapping it up since last September when the car made its official world debut at the 2011 Frankfurt Auto Show. 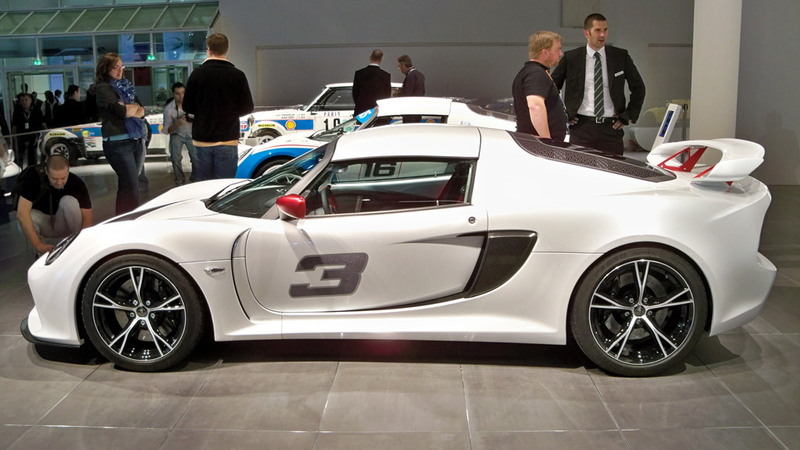 Since then Lotus has entered the Exige S into rally racing and added a sultry convertible version to its lineup. 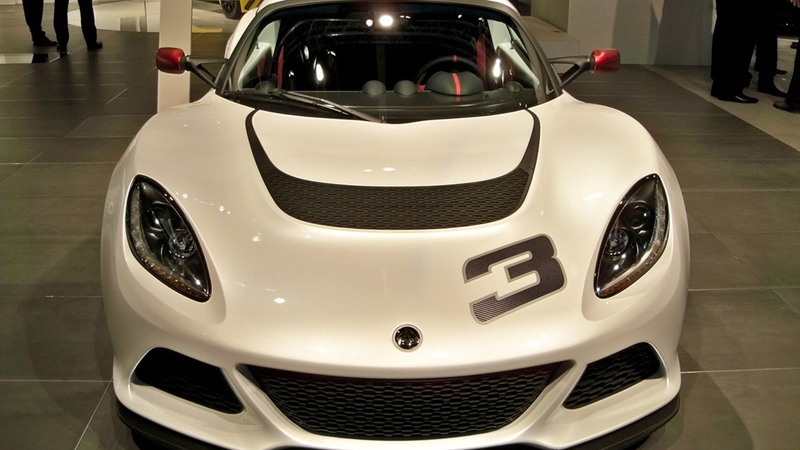 Now, for the latest installment of his eponymous video series, British journo and avid racer Chris Harris has wrung out the Exige S on a very wet race track at Lotus’ headquarters in Hethel, UK. While the conditions certainly weren’t ideal for sports car testing, it did provide Harris with an opportune moment to contrast the differences between the car’s traction control settings, which he concludes to be one of the most advanced systems currently available on a production car. 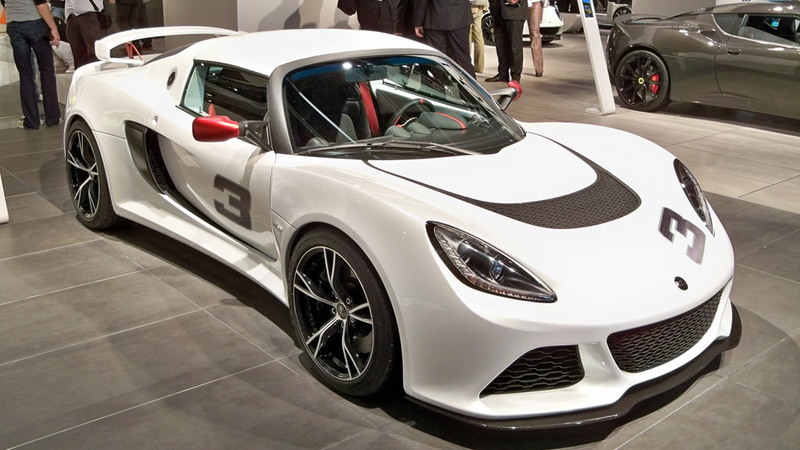 The Exige S is based on the previous four-cylinder Exige sports car, which was sold in the U.S. for a limited period but discontinued due to it lacking mandated smart airbags. That “S” in its title signifies the addition of the Evora S’ supercharged 3.5-liter V-6 in its engine bay and the full 345 horsepower and 295 pound-feet of torque that comes with it. 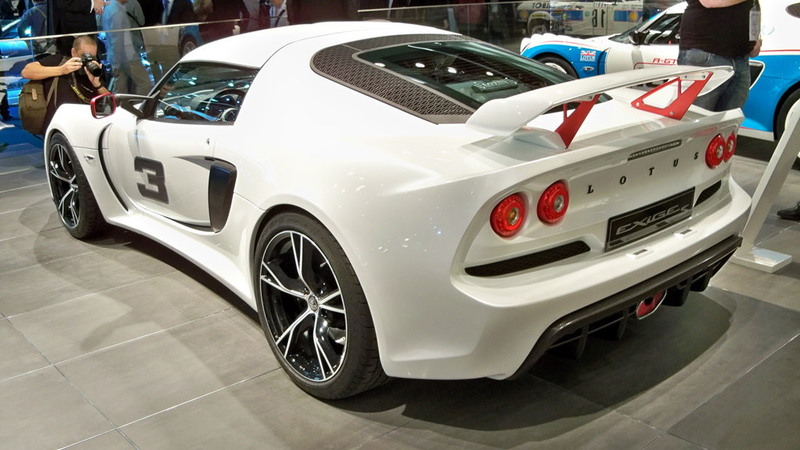 To accommodate the new engine the Exige platform was lengthened and stretched, though overall weight only increased by about 200 pounds. This means that the Exige S still tips the scales at a lithe 2,400 pounds, which is one of the main reasons why we’re so excited about the car.